Description: Breckenridge Lodging and Luxury vacation rentals available close to the mountain and town. There are over 400+ properties categorized by location and size. 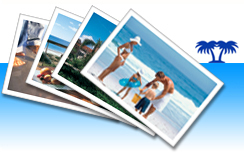 Vacation packages available for small groups and families.